Corron commits to creating a community of reflective, responsible, self-motivated learners willing to take risks as we work to achieve our goals. 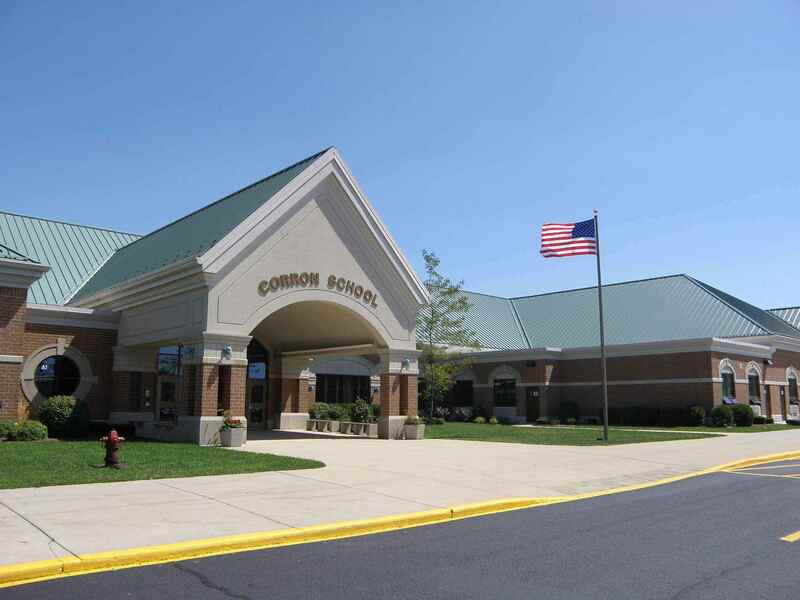 Corron Elementary is a neighborhood school located in the Thornwood Subdivision in South Elgin, Illinois. It is one of twelve elementary schools in the St. Charles School District. We currently serve nearly 494 kindergarten through fifth grade students. Our school colors are red and blue. Our mascot is Cody the Coyote. At Corron, our staff of certified teachers, specialists, and support personnel believe that all students can reach high standards if given the appropriate experiences which match children's development and learning styles. Our curriculum is built upon active student involvement with the goal of creating life-long learners and is based upon the Common Core Standards adopted by the State. We are committed to working as a school team to create a caring, respectful learning environment that fosters growth and development for every child's unique needs. On our journey of discovery we will show compassion and RESPECT for ALL!